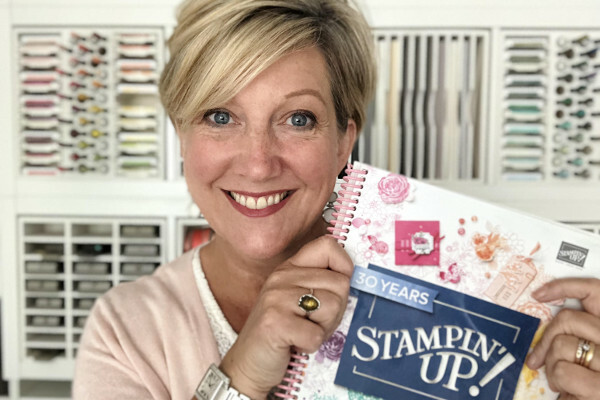 As you probably know I just got back from Brussels and enjoyed 3 days celebrating with Stampin’ Up! and all my demo friends. We had a blast and one of the highlights is swapping cards and gifts. I received some lovely swaps and some beautiful gifts and I thought you may like to see them too! So I created a video to show them all to you………. enjoy!